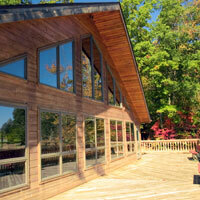 Transparent impregnation woodstain for outdoor wood of variable dimensions. 1 - Impregnation base to aid the adhesion of the topcoat (Linitop Classic ou Linitop Solid). 3 - Coloured base before finishing with Vernis, Yacht Vernis or Parket. Contains a dry-film antifungal protective agent. Deep penetration of the surface and protects it. Adapts perfectly to the dimensional variations of the wood. Can be applied on site or in the workshop. 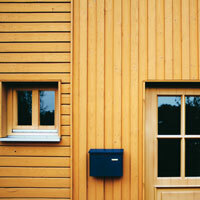 Protects and decorates weatherboarding, chalets, fencing, railings. 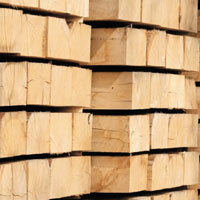 Except Red Cedar and wood types containing an anti-oxidant (e.g: Iroko...). 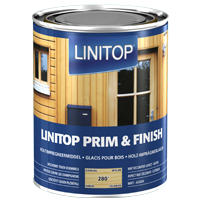 Always apply Linitop Prim & Finish in the direction of the wood fibres. On new wood, wood made bare, that is not durable and has not been treated with a preservative, it is recommended first treating it with an insecticide, fungicide and anti-blue stain agent. Consult us. Apply a coat of Linitop Prim & Finish. After drying and without sanding, complete with two coats of Vernis, Yacht Vernis or Parket, sanding between the two coats.